Want to try a new activity this year? 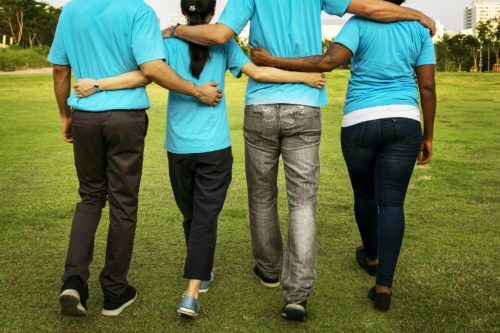 Learn to protect yourself and protect your loved ones while getting fit! Here are a few mixed martial arts schools you can join to learn the different kinds of martial arts. 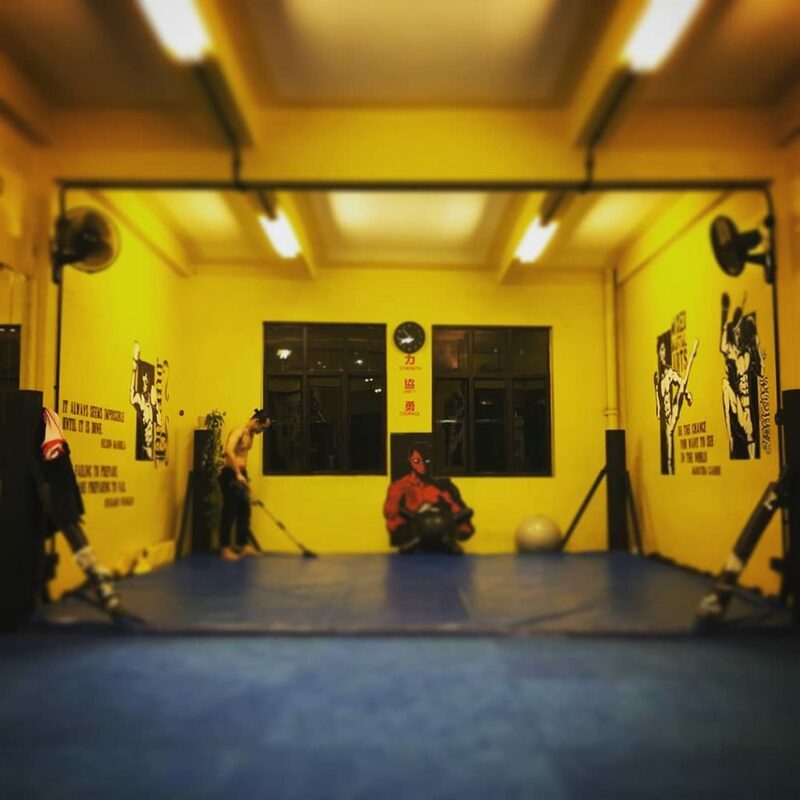 Established in 2011, Juggernaut Fight Club (JFC) is a premier fight gym that embraces fight sports as an alternative way of fitness as well as producing some of the best fighters in Singapore and South-east Asia. 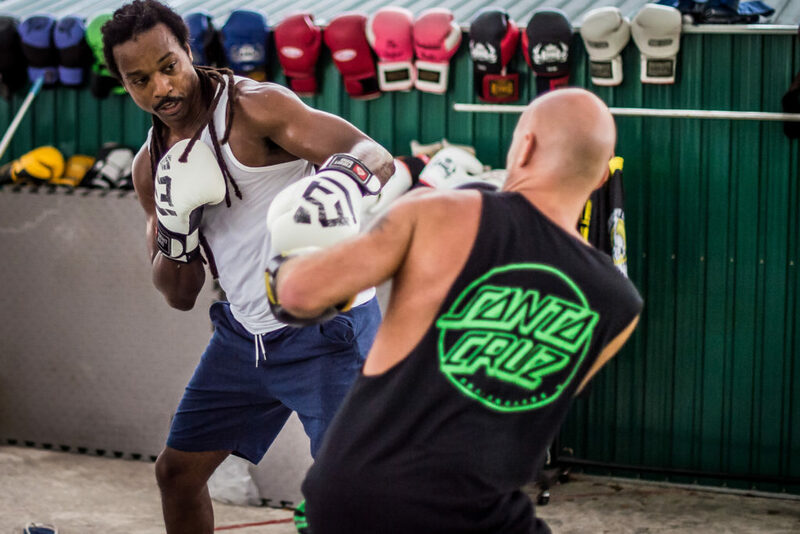 This place offers classes for Boxing, Muay Thai, Brazilian Jiu Jitsu (BJJ), MMA, Wrestling and Fight Conditioning. Located semi-outdoors, it is quite a special environment to learn in. 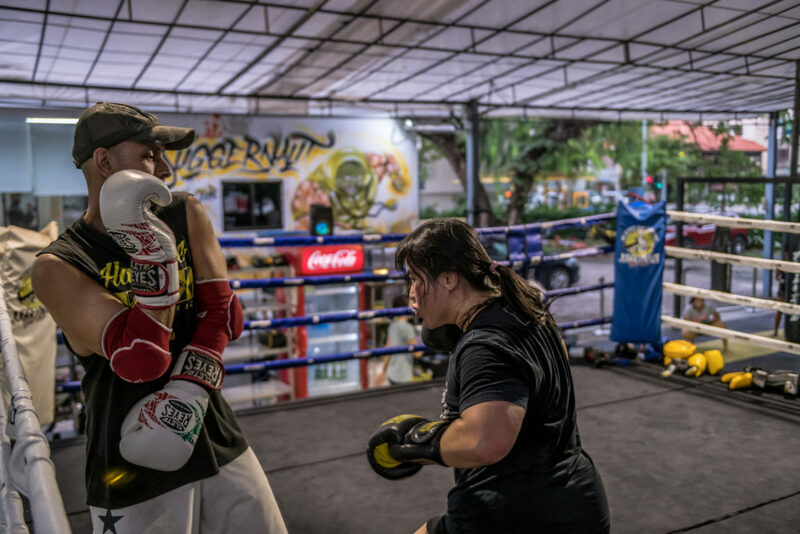 Established in 2002, Fight G Singapore offers a courses such as Muay Thai, Brazilian Jiu Jitsu (BJJ), Boxing, MMA, Extreme Conditioning. They provide hard-style competitive training, which might be slightly different from other gyms. Impact was founded in 2010 by Bruce Loh and other like-minded friends. It has produced numerous homegrown local fighters including Singapore’s first and only UFC fighter. 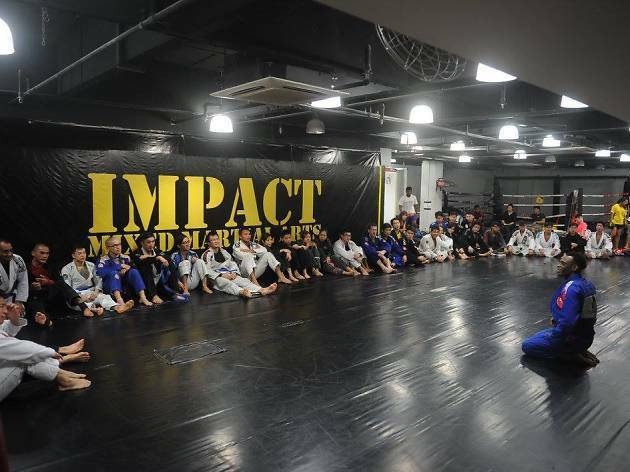 Other than Brazilian Jiu Jitsu (BJJ), Muay Thai, MMA, Wrestling and Boxing, they also provide courses for No-Gi Grappling which is an extension of BJJ. Not only do they provide classes for adults, they have classes for children too starting from the age of 4. Krav Maga Global (KMG) was founded in 2010, and has since then been in the forefront of Krav Maga development and educational programs. Unlike the others, this isn’t a MMA or sport but rather self-defense. Krav Maga literally means “contact combat,” and like what its name suggests, it is a self-defense combat system that can be applied in real-life situations. And since it is for self-defense, there are classes for all ages!